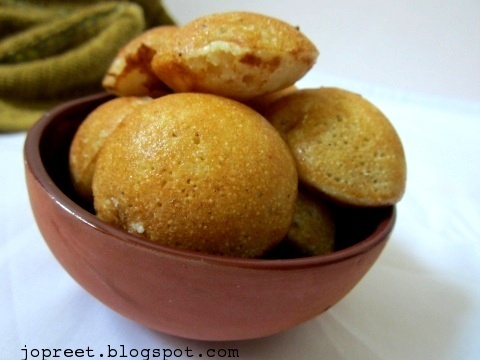 Mix maida, rava, sugar and milk in a bowl. Keep it aside for 30 mins. Add cardamom powder and baking soda to it. Add more milk if needed. The batter should not be watery or too thick. 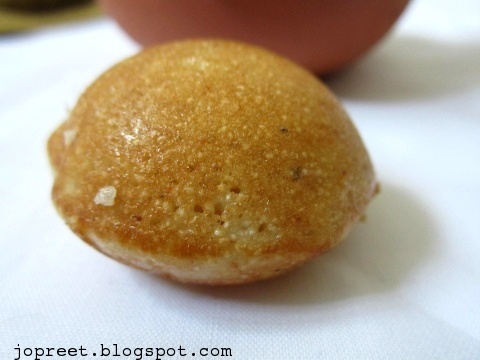 Heat the paniyaram pan and grease it with oil/ghee. Take a spoonful of batter and pour in each cup of pan. 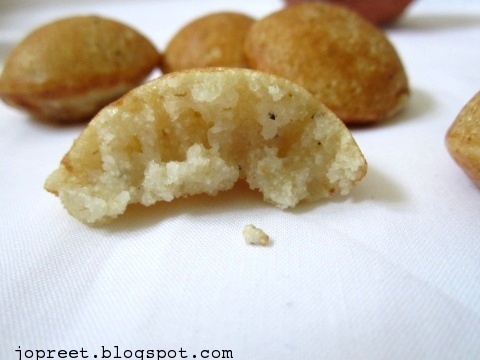 Fry the paniyaram evenly on both the sides by rotating with the help of a needle like wooden stick. 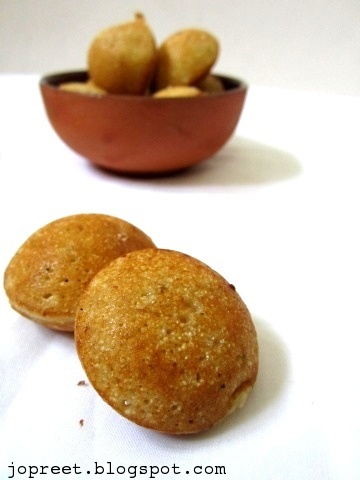 Delicious and lovely looking paniyarams. Simply droolworthy preparation. 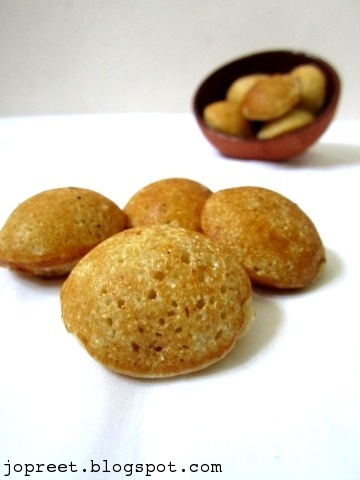 Yummy cuties there.Reminds me of unniyappams. Will try this. 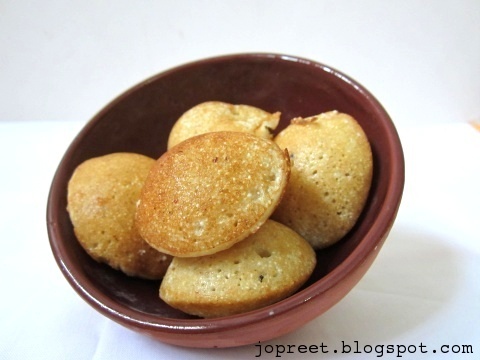 I tried the last time with wheatflour and banana with jaggery. This should make it more crisp. Amazing clicks dear. Paniyaram looks divine. Very nice tea time snack. This dessert is totally new to me. It looks so fluffy and delicious, yum!